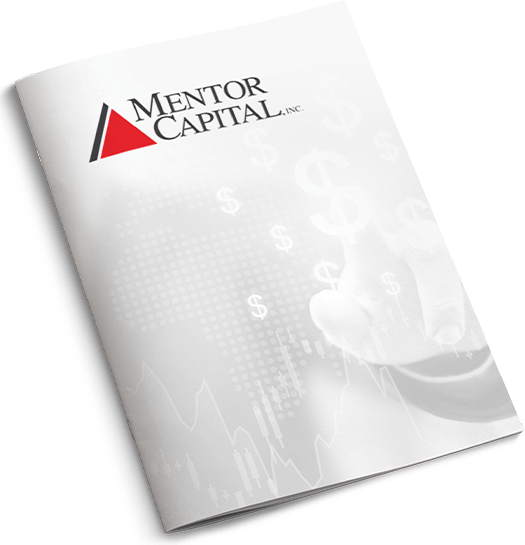 Mentor Capital, Inc. (MNTR) is a public operating company that invests in its larger pre-IPO cannabis related acquisitions and fundings. Mentor takes a significant position in the various members of our family of participating companies, but leaves operating control in the hands of the cannabis company and legacy company founders. This allows founders to continue to lead and grow their businesses with the funding, acquisition currency, and benefits of working within the public environment. Investors also may find liquidity if they choose to exchange all or part of their ownership for Mentor shares. Mentor seeks to be a pure play in the cannabis space. Mentor has one legacy investment in Waste Consolidators, Inc. (WCI), which was acquired prior to Mentor's current focus on the cannabis sector. WCI provides over $3M in facility servicing support to companies in Tempe, Arizona and Austin, Texas.